Found some old picture of the aircraft i’ve owned. Still have the Sagitta XC, I might finish it. The Miraj, sold this one. Fast plane DG1000 great little plane, can’t remember what happened to it. 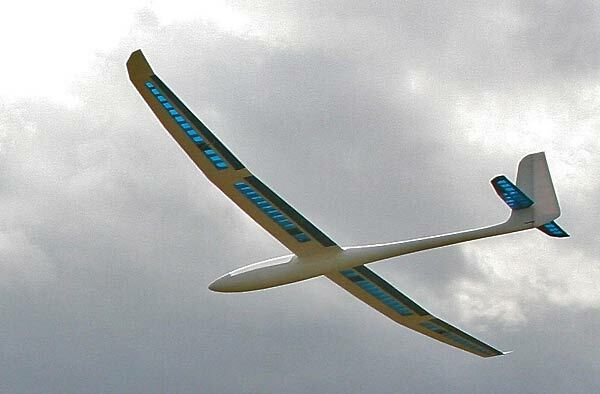 Aeroflyte Albatross, you need something to float, this is your model. ASH26 and ASW27 fuselages, i have to get these built. So pretty!